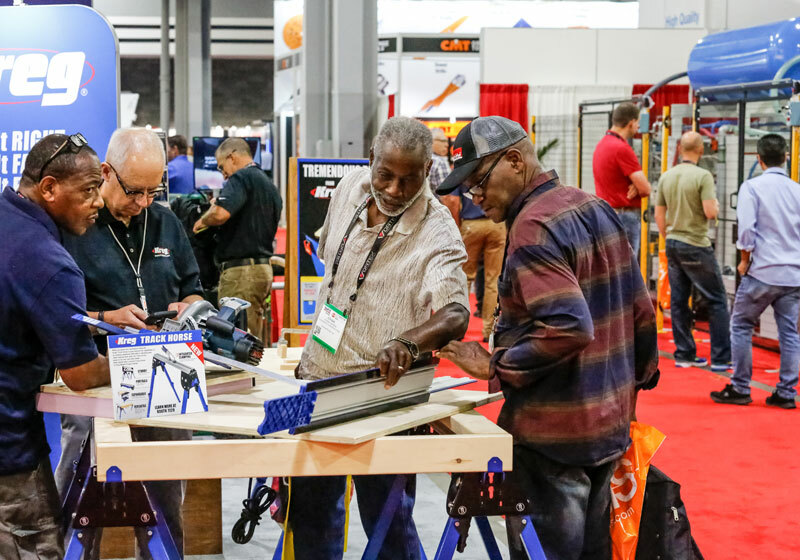 IWF 2018 in Atlanta featured more than 1,000 exhibitors and thousands of products and services. 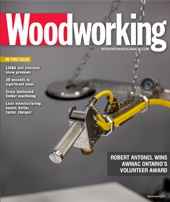 There were more than 30,000 registrations for IWF 2018 in Atlanta and according to Jim Wulfekuhle, IWF’s vice president sales & marketing, North America’s largest woodworking trade show saw robust crowds, great products and a qualified buying audience with some 98 countries represented. Following a “great” opening day on Aug. 22, the show, which covered nearly one million square feet of exhibition space, continued strong until Saturday, Aug. 25. 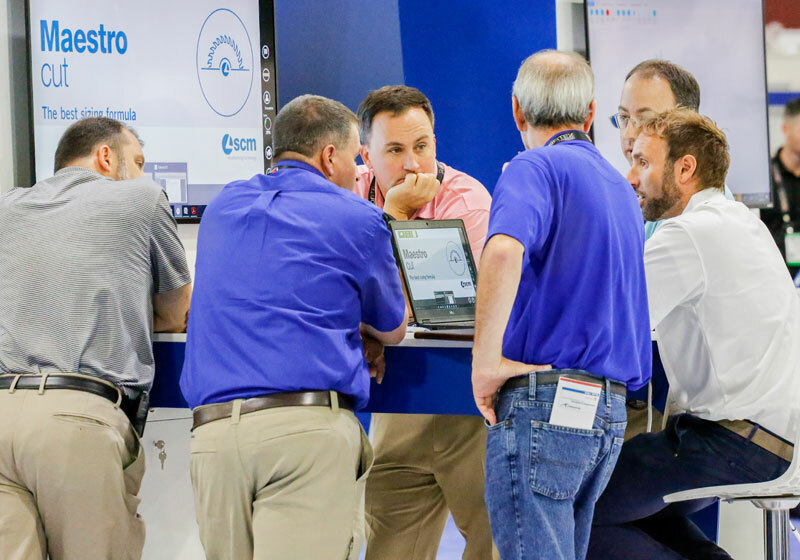 There were more than 1,000 exhibitors showing off the latest products and services and a wide-ranging education program as well as live sessions and demonstrations on the show floor rounded off an impressive event. A final visitor tally was not available by press time, but is expected shortly. 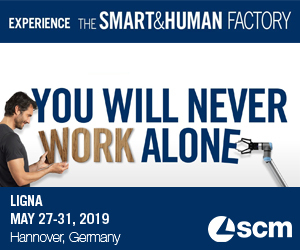 In the meantime, the show offered everything from a promise from HOMAG Group’s CEO Pekka Paasivaara, that it is their mission is to drive this industry forward through innovation, to new products and innovations designed specifically towards automation. At BIESSE Group, the message was that automation has many advantages. It can address skilled labour shortages, the challenges of low unemployment where it is hard to find workers, and increase productivity and profits. And more manufacturers are looking for automation that is flexible and affordable and at IWF there was plenty of that on display as well. 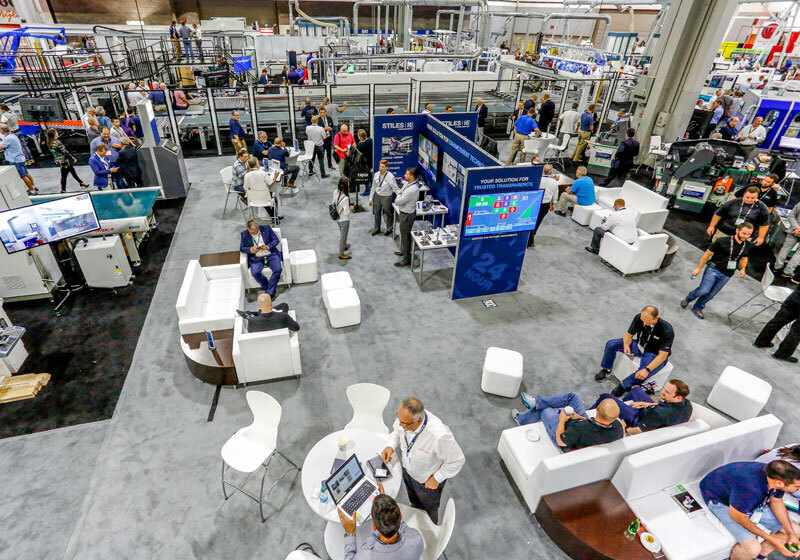 Whether it’s an automated process or a complete, automated production line customers were looking for, IWF had it all.